655 Plum Street is a 6 story, 68,208-square-foot Class A office building with a 610 space parking structure located in downtown Cincinnati, Ohio. This property is one of the newer constructed assets on the Greater Cincinnati skyline and is the home to anchor tenants Delta Airlines, Pure Romance and Securitas. 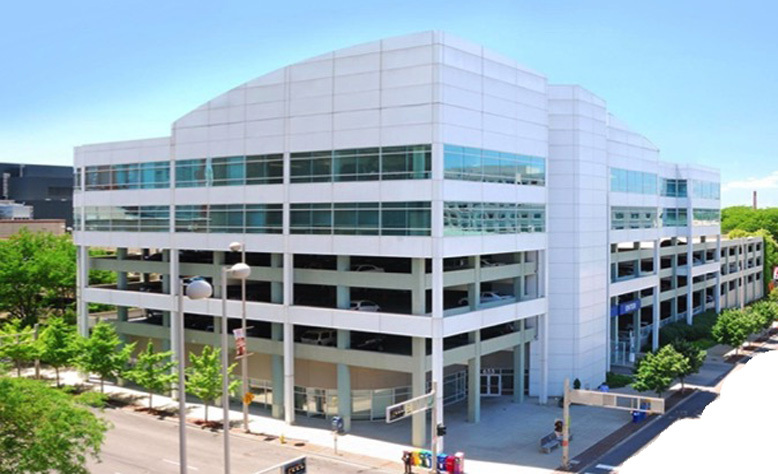 Located adjacent to the Duke Energy Convention Center and in close proximity of Paul Brown Stadium, home of the Cincinnati Bengals, 655 Plum Street is ideally located in the core of the Cincinnati business and entertainment community.